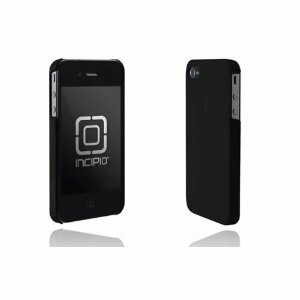 Incipio feather Ultralight Hard Shell Case for iPhone 4/4S: a super thin case for your iPhone. 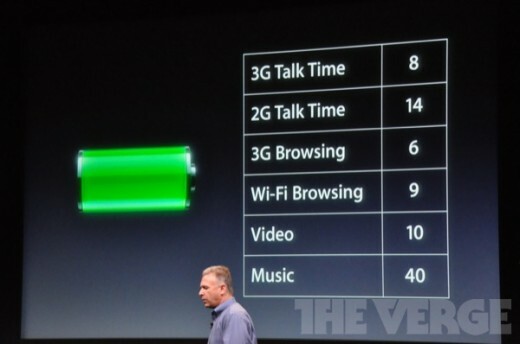 It keeps your device scratch free and does not add any bulk. 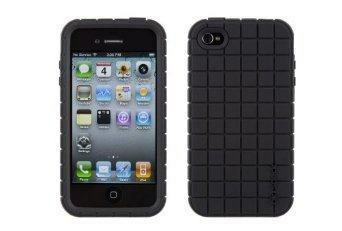 Case-Mate Barely There Slim Case for iPhone: another slim case for your iPhone. It keeps your device scratch free. Protects your device’s screen too. 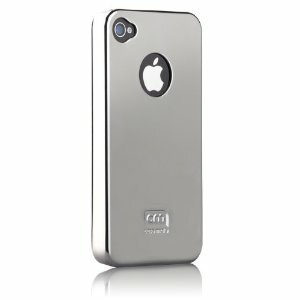 JustCase Metallica iPhone 4 4S Case: a shiny, cool looking case for your phone. Protects your device from scratches, dirt and bumps. It is lightweight and does not get in your way. 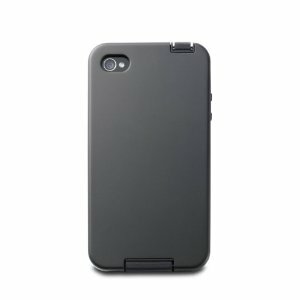 Acase iPhone 4 and 4S Superleggera Case: a minimalist case that can handle scratches and bumps. 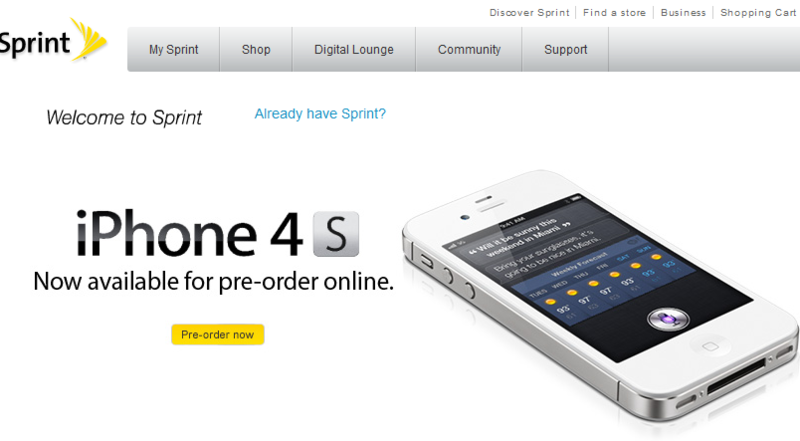 It is available in multiple colors. Gives you access to all the ports.� Costs under $15 at the time of this writing. Speck iPhone 4 Pixelskin Case: designed originally for iPhone 4, but we have been able to use this for iPhone 4S as well. Gives your device a unique look and enhances your grip too. 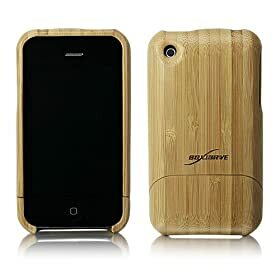 If you don’t plan on spending a whole lot of money on an iPhone 4S case, the above products are well worth checking out. 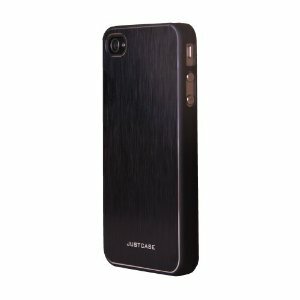 They don’t cost a whole lot but can protect your iPhone.